This summer, SSAFA (the Armed Forces charity) celebrates the official 100-year-mark since women were legally permitted to serve in the British military. And what better way to do so, than to commission renowned war photographer and Altpick member, Robert J. Wilson, in order create an iconic image of currently serving women and veterans? 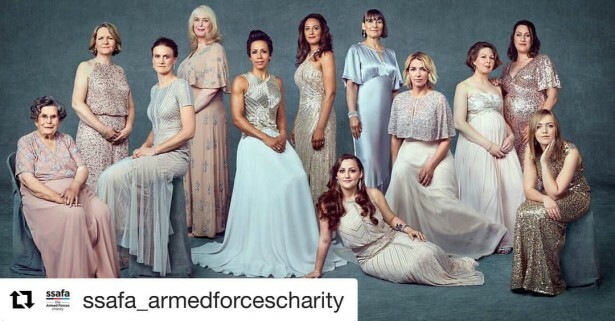 The result, which can be seen below, is a most unique group-portrait that includes members of the Royal Navy, British Army and Royal Air Force, including Olympic gold medallists Dame Kelly Holmes and Heather Stanning OBE. More info about these magnificent ladies, along with their individual portraits taken by Robert, can be found in the link provided at the bottom of this page.